This is the Atlanta, Georgia city category. This central Georgia city is the state's capital. Atlanta is also an important business, trade, and transportation hub for southeastern USA. Visitors will find a cosmopolitan city with a vibrant cultural climate. 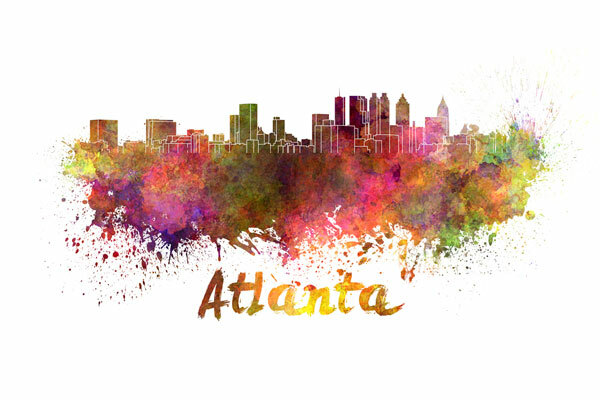 In July, 2012, the population of Atlanta was approximately 443,775, an increase of 5.3 percent since the 2000 census.